We offer gamification consultancy advice, when you want to look at creating longer lasting and more playful interactions with your clients, employees and suppliers. We apply game psychology, game design and play dynamics to your business for better results. Our background is rooted in business coaching, gamification education, MBA and real life experience as well as the wonderful world of instructional design and learning development. We believe in fun and continuous learning the playful way! 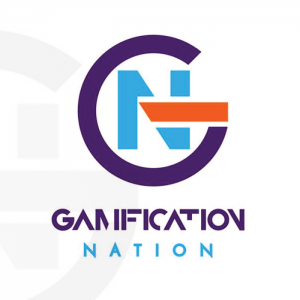 Gamification guru An Coppens and her management consulting firm, Gamification Nation, provide the basics of gamification on their web site: what is it, what are some of the results you can expect from using it, who would benefit most from implementing it? Find answers to these questions and more.